As trusted exporters, we export a wide variety of products to the international markets. 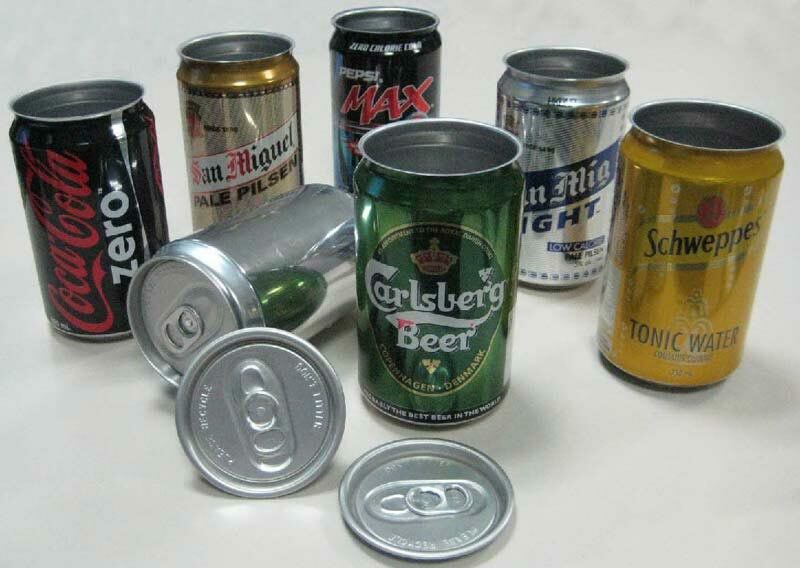 Our extensive product line also includes the Aluminium Cans. 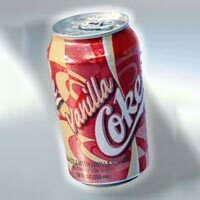 We supply our top quality Beverage Cans to several regional and international brands. There is high demand for our Aluminium Beverage Can in the food and beverage sector. 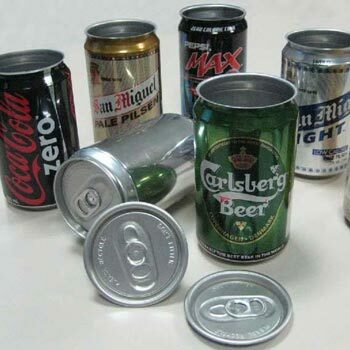 The beverage cans offered by us are widely used for packaging different items like instant coffee, milk, meat, fruits, beer etc. 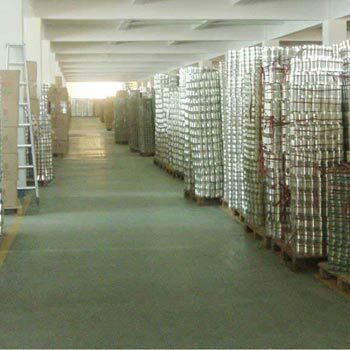 Today, we have established our identity as one of the prominent Aluminum Can Exporters. We provide these Aluminium and Steel cans in sizes varying from 150 ml to 1 litre. We make use of features like thermo-sensitive inks, fluting, shaping and embossing, promotional tabs and ends and so on. 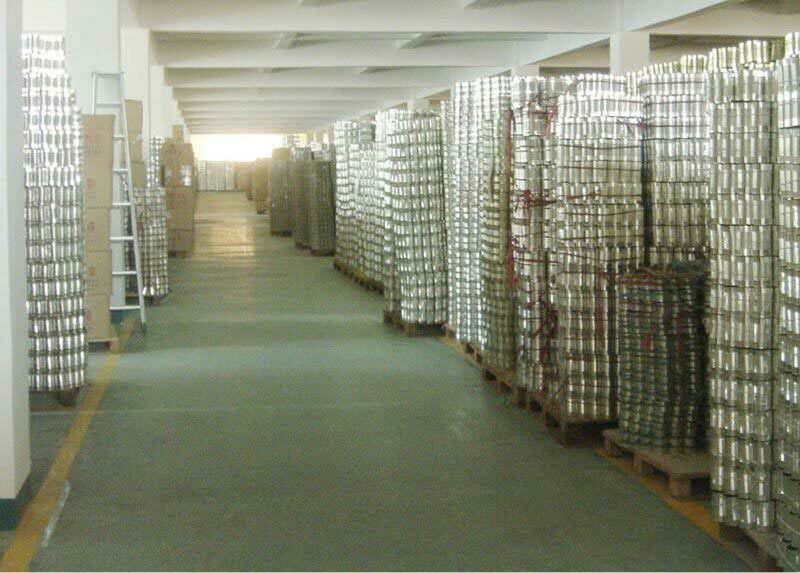 As reliable Tin Cans Exporters India, our customer base extends to markets such as Asia, Australia, Europe and South America. Our ultimate objective is to ensure that our customers have an easy time when dealing with us, whether they are placing an order, outlining their specifications, taking delivery, making payments or so on. 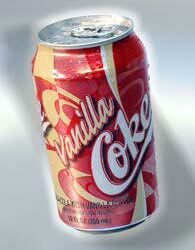 We can proudly state that by using the Beverage Cans manufactured by us, customers can effectively enhance the value of their product.